赵勇, 李靖, 邹丽, 等. 基于四叉树自适应网格二维晃荡的数值模拟[J]. 哈尔滨工程大学学报, 2019, 40(2), 266-272. DOI: 10.11990/jheu.201807043. ZHAO Yong, LI Jing, ZOU Li, et al. 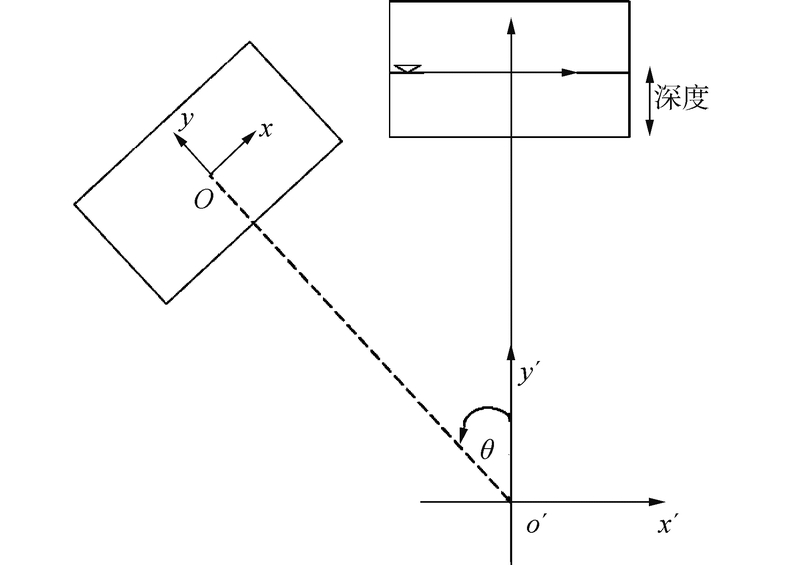 Numerical simulation of 2-D sloshing tank using a quadtree-based adaptive solver[J]. 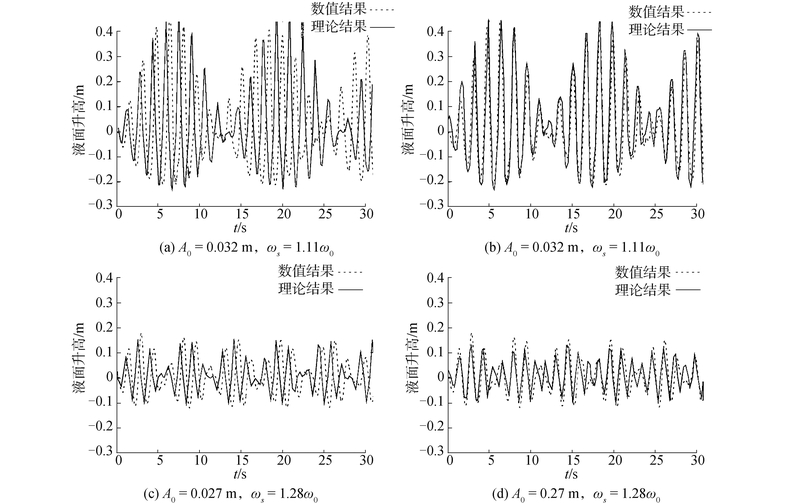 Journal of Harbin Engineering University, 2019, 40(2), 266-272. DOI: 10.11990/jheu.201807043. Abstract: To improve the accuracy and efficiency of the numerical simulation of liquid sloshing, incompressible Navier-Stokes equations are directly discretized and coupled with the volume of fluid and adaptive quadtree-based algorithms, which are used to investigate the behavior of 2D fluid motion in rectangular tanks under rolling and horizontal excitations, respectively. 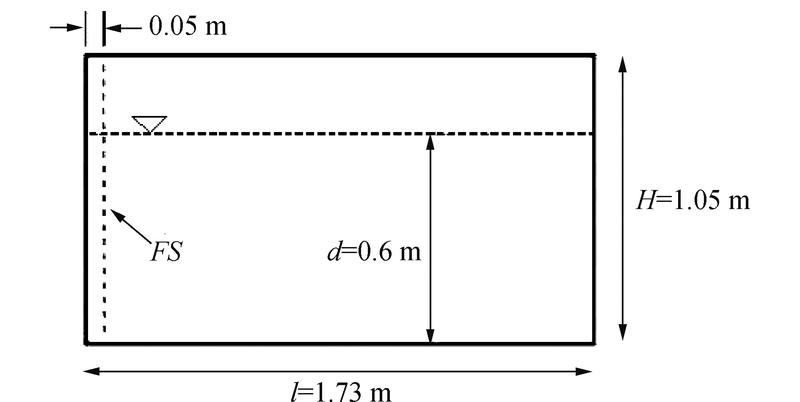 The elevation, force, and pressure moment obtained by computations are compared with the theoretical and experimental values to validate the effectiveness of the numerical simulation in this study. Adaptive mesh refinement improves efficiency; moreover, it is more precise than the potential flow solution. 朱仁庆, 吴有生, 彭兴宁, 等. 船舶液体晃荡动力学的研究方法及进展[J]. 华东船舶工业学院学报, 1999, 13(1): 45-50. 朱仁庆, 吴有生, ATILLA I. 液体晃荡数值模拟研究综述(英文)[J]. 中国造船, 2004, 45(2): 14-27. 邓棋, 尤云祥, 张新曙. 超谐共振横摇下液舱晃荡特性数值研究[J]. 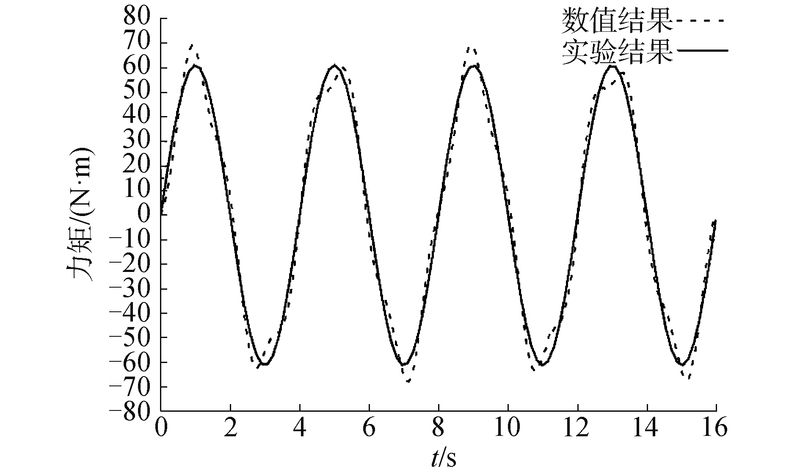 水动力学研究与进展, 2016, 31(5): 525-534.